ABC Machinery Business Visit on American Pellet Machine Market. Kazakhstan client order pellet making machine parts on July 23, 2018. 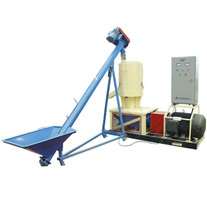 England customer ordered pellet machine parts and crusher on July 20, 2018. 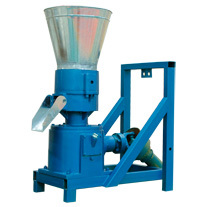 India client ordered ZLSP200C pellet making machine on July 19, 2018. 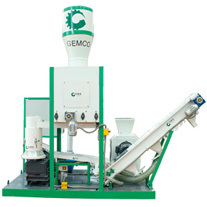 GEMCO Energy— Your reliable small pellet mill supplier and manufacturer! 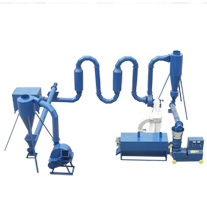 GEMCO (the divison of ABC Machinery) is one of world leading pellet mill manufacturers. 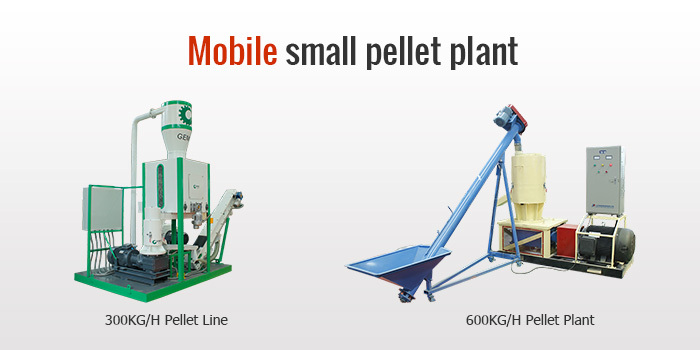 Over more than 10 years of research and development, GEMO has achieved progress in pellet mill technologies. 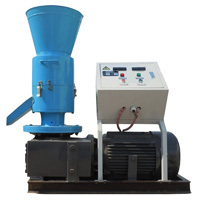 The small pellet mill (capacity 50-800kg/h) is GEMCO hot sale product. 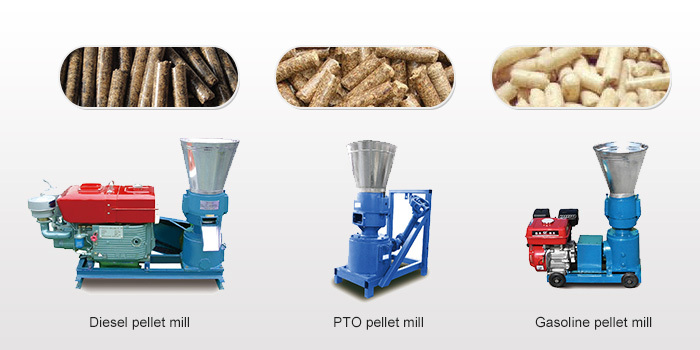 It has four types: electric small pellet mill, diesel pellet mill, PTO pellet mill and gasoline pellet mill. 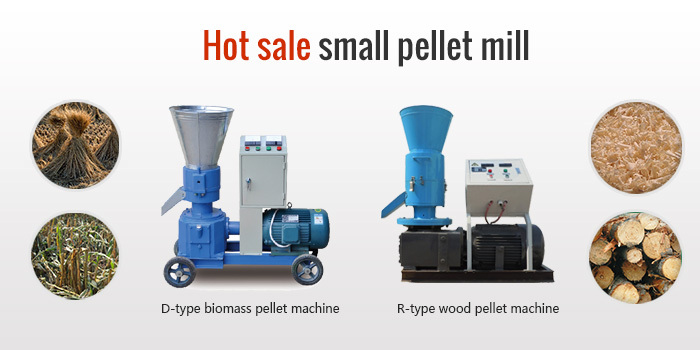 The small pellet mill can make pellets from biomass like wood, sawdust, bamboo, straw, grass, stalk, rice straw, rice husk, corn stover, and other kinds of agricultural waste. 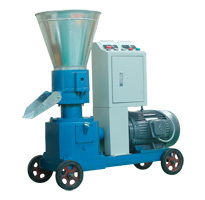 Usually small pellet mills are used by home users, farms, small workshops, factories, etc. 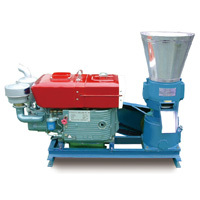 They are very popular nowadays because of their reasonable price and GEMCO's whole-heartedly service. 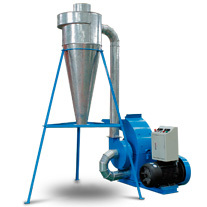 No matter what problem of the pellet mill you meet, you can feel free to contact us at anytime!